There needs to more information available about how rights and how Legal Aid Ontario can help. 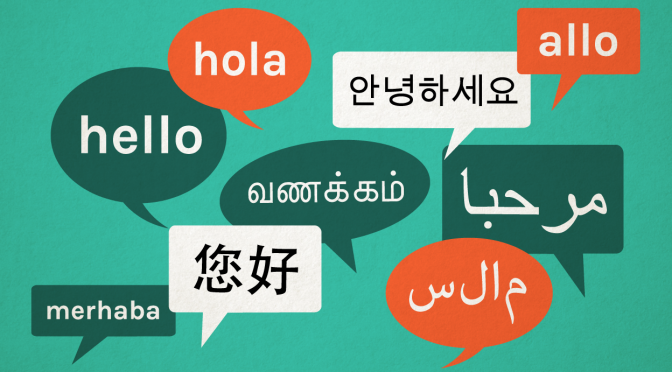 Information needs to be available in languages that clients understand. More information can empower clients to get the help that they need. What to do before your criminal court first appearance? *This brochure was translated into the following languages: Arabic, Chinese, Korean, Punjabi, Russian, Spanish Somali, Tagalog, and Tamil. Legal Aid Ontario is developing a Racialized Communities Strategy. In the first phase, we’ve been talking to people in different communities to find out what types of legal issues are impacting them and whether there are gaps in our services. Our Translation Project is one of a number of initiatives that we are undertaking as part of the Racialized Communities Strategy. Canada Without Poverty. Just the Facts. Employment and Social Development Canada. Snapshot of racialized poverty in Canada. Statistics Canada. Immigration and Ethnocultural Diversity in Canada.